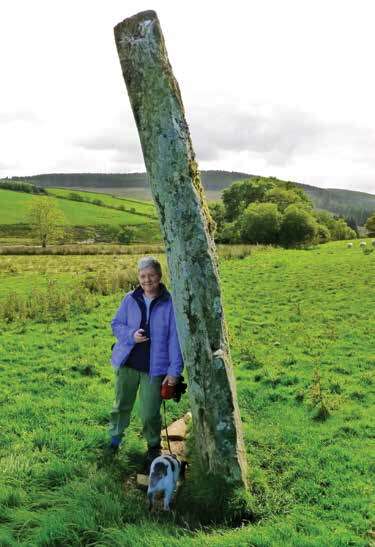 ‘The Standing Stone’ story and the activities around it developed from several different starting-points. One was the requirement in the 2014 National Curriculum for history at Key Stage 2 for children to be taught prehistory, specifically about ‘changes in Britain from the Stone Age to the Iron Age’, with Bronze Age technology being an example of content. How could this be taught in a way that might engage and excite children as well as develop historical skills and understandings?